Masters Real Estate Group is your premier resource for real estate information and services in San Diego County. Looking for a new home? Search homes currently listed, or manage your home search without having to be hassled by unwanted emails or phone calls with our search organizer. Whether you’re considering selling a new home or refinancing your existing property, getting a clear picture of the home’s value is a critical factor in making the right decision. Get an estimate of your home's value to take the first step in determining how much your property is worth. 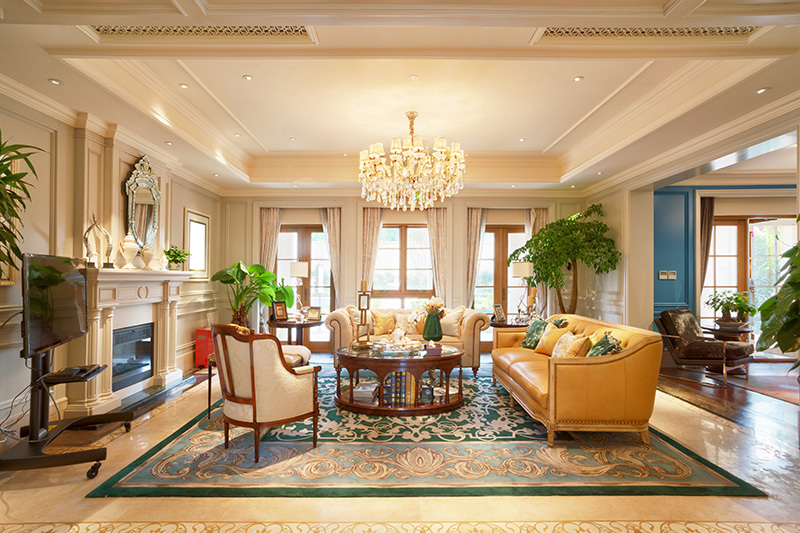 Note that there are many factors that may have an effect on your home’s value. Automated home valuations on other sites can account for some variables in the market, but other factors, recently upgrades to a home or issues that might come up in an inspection are more difficult to account for with an automated valuation tool. The valuation you will receive from me is a custom, professional, in-depth market valuation, and it's still FREE. While you will still need to undergo an appraisal for most kinds of loans, my Home Value Analysis is a fast, free way to get an estimate that can be used to help you decide what to offer on a new purchase or how much equity you may have for a refinance. 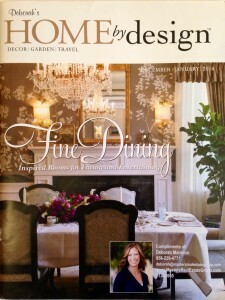 Home By Design Magazine - Yours FREE! The Home by Design Magazine is a fun and exciting magazine that we send out to our preferred clientele – You can start receiving these bi-monthly by subscribing. The magazine features seasonal articles, home decor advice, gardening ideas and tips, real estate industry articles and more. We love sending these out as a courteous gesture to our local San Diego residents to give more insight on new ideas in the industry. We hope you enjoy your next edition! To receive your free copy in the mail, click on the icon to the left and send us your contact information today! Call us today so we can assist you with your home search! My experience with Deborah Mannion, of the Masters Real Estate Group at Keller Williams, was one of complete satisfaction with her guidance during my recent home-purchase in Del Mar. Throughout each facet of the process, Deborah’s vast wealth of expertise paid substantial dividends to me as her client. Her knowledge of available inventory, her skill as a negotiator and her close contacts with lending sources of the highest integrity all combined to manifest in the beautiful coastal home and ownership situation now enjoyed by my family and I. Imagine you had a client buying a home, with an almost impossible list of demands. Well, the client was me, and Deborah was my agent. First, she helped me find and close on my dream home. As it turned out, this was a delicate process, as the target home was owned by a couple going through a divorce, which led to some unusual dynamics. But we were able to close on the home. By the way, I was traveling for work through much of the process. So, Deborah stepped in to be present for the key inspections and sign-offs. When I needed an inspector, she reached into her Rolodex and produced one. Indeed, she was able to refer key professionals for all the services and upgrades I wanted post closing - pool maintenance, landscaping, barbecue repair, you name it. She is a one stop shop of real estate and remodeling information, and will help you well beyond the closing ceremonies. Absolutely recommend her services to anyone looking for housing in the San Diego territory! I have known Deborah Mannion for several years, both as a neighbor and as a Real Estate agent. What sets her apart from other agents I have known is her obvious visibility. Even before I decided to list my home and after she had moved out of my neighborhood, Deborah was always present, especially if she had a listing. I was impressed with this alone due to past bad experiences with other agents. Deborah represented us with the sale of our town-home in Portico. She was professional, dedicated, and very well connected to the realty market. We would use her and her team again. I highly recommend Masters Real Estate Group. Deborah was very well prepared for our initial interview with information about our home, neighborhood/community, and market comp's and analysis. She presented as very professional and friendly with a willingness to do whatever it takes to make this process a success.